For this example it is assumed you have made a .csv file already (as different providers have different methods of creating one). Log into your Office 365 portal here using your new Office 365 login credentials (username and password). On the start screen click to open the “Mail” tile (online app). 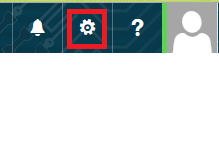 Click the little cog in the corner. From the drop down list select “Options”. When the “Options” menu loads go to the heading “People” then the subheading “Import contacts”. When the screen appears click the “Browse” button and locate the file within your computer. Click “Open” when you have selected the file. Now click the “Import” button. The process of importing your contacts should begin immediately (this is a fairly quick process) and once complete the screen should tell you how many contacts have been imported. 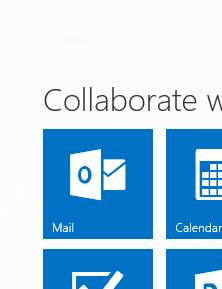 Once finished you can go back and continue using your Outlook (with your old contacts imported). If you have any issues please consult other Knowledge Base articles. If that does not help then contact us directly (Cloud2020).